Are you looking for the best mobile! You have enough budgets and may be in confusion to choose mobile as many new mobiles are coming up into the market continuously. Especially in the year 2017, all mobile companies are planned to release their best mobile phones into the market. They mainly concentrated on middle aged people and designing to attract then with its exciting features. As India is a developing country, mobile companies made India as their target to increase their products. To have a best features mobile phone optimum budget is 20k and this article provides the Top 5 Android Mobiles Under 20K along with its specifications and exact price in India. 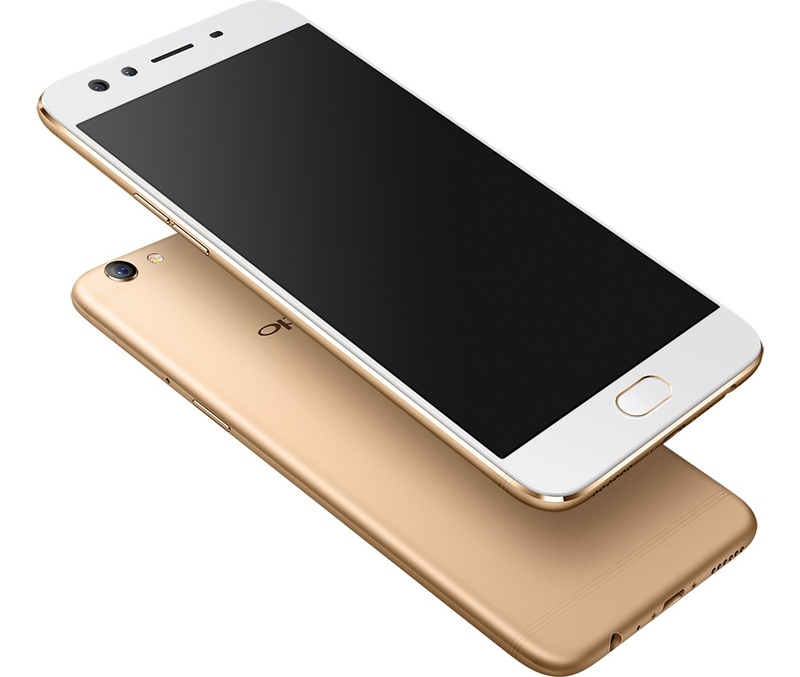 Oppo F3 price starts from Rs. 15,999 depending on the color. The mobile was launched in March 2017. Touchscreen size of this mobile is 5.5 Inch with 1080 x 1920 pixels resolution. It has been designed with excellent internal storage capacity with 64GB and can be expandable up to 128GB using micro SD for which external slot is designed. Oppo F3 is specially made for selfies and this made this mobile phone as Top 5 Android Mobiles Under 20K. It is manufactured with 13 Megapixels back camera with flash and 16 megapixels front camera. It is dual SIM mobile phone with most advanced features. This is one of the best mobile phones under 20k with exact price as Rs. 15,999 in India. This was a dual SIM mobile with 4G technology inbuilt that was launched in May 2017. It is meant for updated iOS and with 4GB RAM. This is designed with largest display touchscreen of length 6.5 inch. 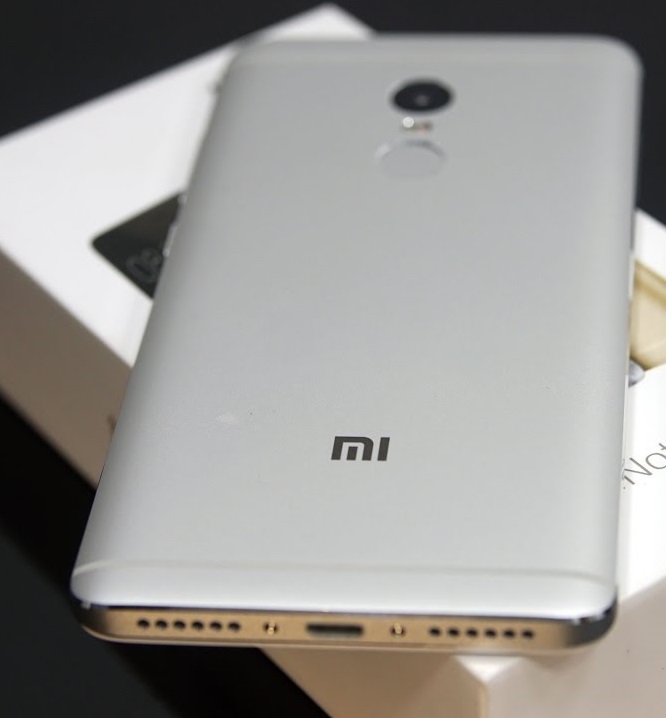 It has been designed with 64 GB internal storage capacity. 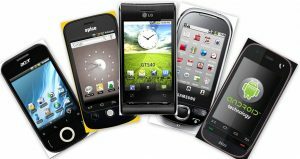 This mobile phone also has expandable storage capacity and has optimum camera features. 12 megapixels back camera and 5 megapixel front camera. One more attracting feature of this mobile is it came up with maximum batter capacity 5300 mAh battery. Starting price of Huawei Honor in India is Rs. 16,999 and is available in all reputed online shopping websites. This was launched in late 2016 and from than it is standing as most reliable smart phone and hence listed in Top 5 Android Mobiles Under 20K. 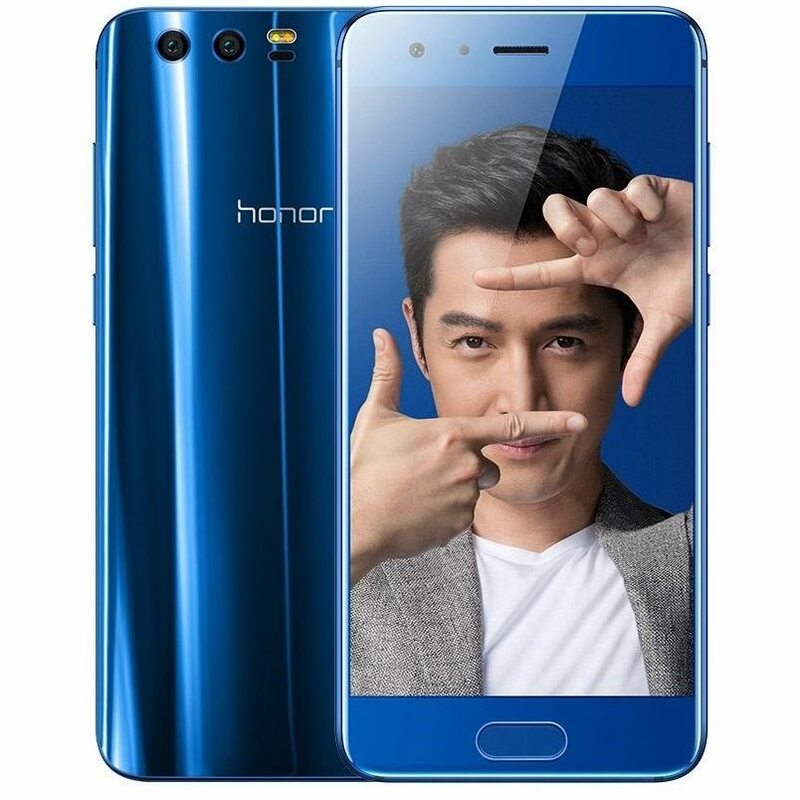 Honor 8 is designed with 5.2 inch display screen and with less weight. Coming to camera, it is with 12 megapixels rear camera and 8 megapixels front camera. Honor 8 is manufactured with most upgraded internal software technology and with less internal storage capacity. Also it has an option for external slot for using micro SD card along with 32 GB internal storage capacity. This was recent innovative invention of Samsung that was released in July 2017 with price Rs. 16,999. After a long gap Samsung came up with the most advanced mobile phone Samsung Galaxy On Max. 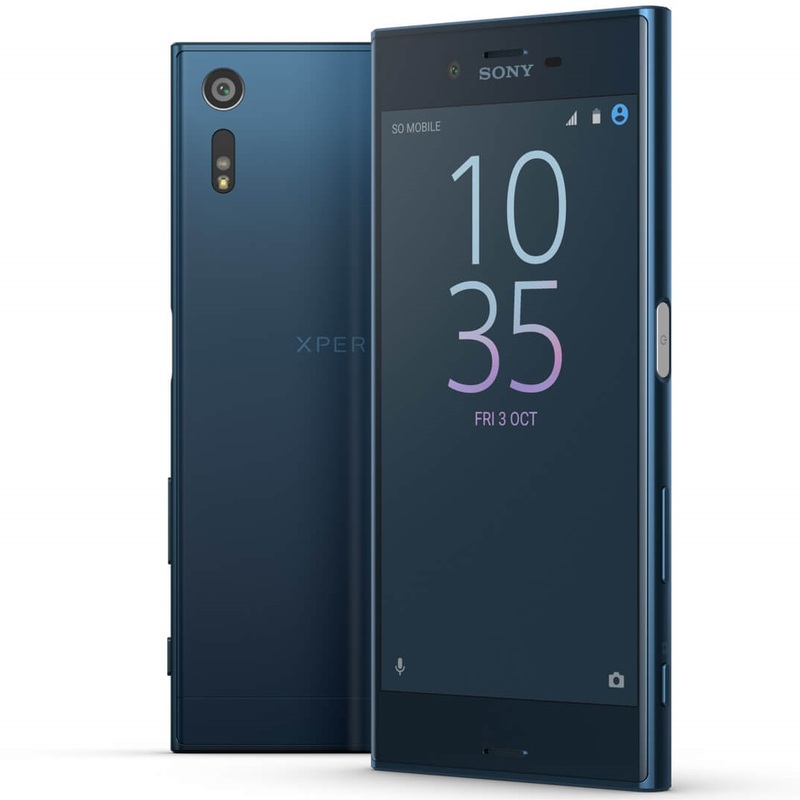 It is designed with 13 megapixels both front and rear camera. External storage capacity can be expandable up to 256 GB along with 32 GB internal storage capacity. This was launched in August 2017 with starting price of Rs. 15,999. It is designed with 5.5 inch display screen and with most advanced Gorilla glass. This is available is most attracting color Blush gold along with black and white.